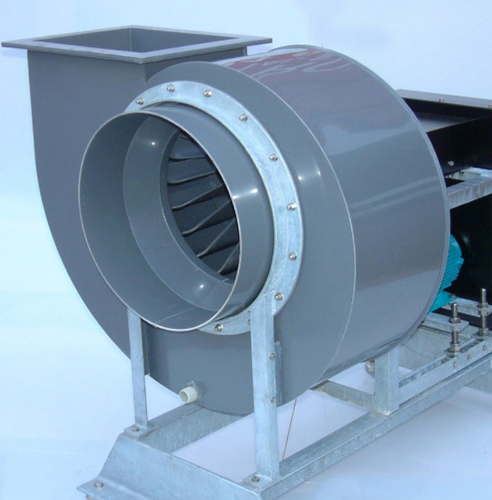 Fantek is a Manufacturer, Exporter, Supplier and Service Provider of a wide array of Industrial Fans and Air Pollution Control Equipment. These products are valued for their unmatched quality and optimum durability. Fantek designs and manufactures small as well as large Computational Fluid Dynamics, Crash Analysis Designing Service, Dynamic Analysis, Powertrain Design Service, Rail Design Service, Structural Design Service, Engine Design Service, Centrifugal Fans, Axial Fans, Bag Filters, Cyclone Separators, Dampers, ID Fans, Ventilation Fan, Exhaust Fan, Blowers, High Pressure blower, Process Fans, High Temperature Fans, Pollution Control Devices, Vibration Analysis, Site Testing, Computational Fluid Dynamics (CFD), Non Linear Analysis, Pollution control equipment, Butterfly Damper, Ventilator, Induced draft fan, Forced draft fan, Centrifugal blower, Tubeaxial fan, Industrial Exhaust Fans, Axial Flow Fans, Boiler Fan, Cement Plant Fans, Mine Ventilation Fans, Power Plant Fans, Steel Plant Fans, Process Fans aimed at the industrial, utility and commercial sectors. We also provide a range of services for the above equipment which enable end users to choose the appropriate equipment depending on their application.